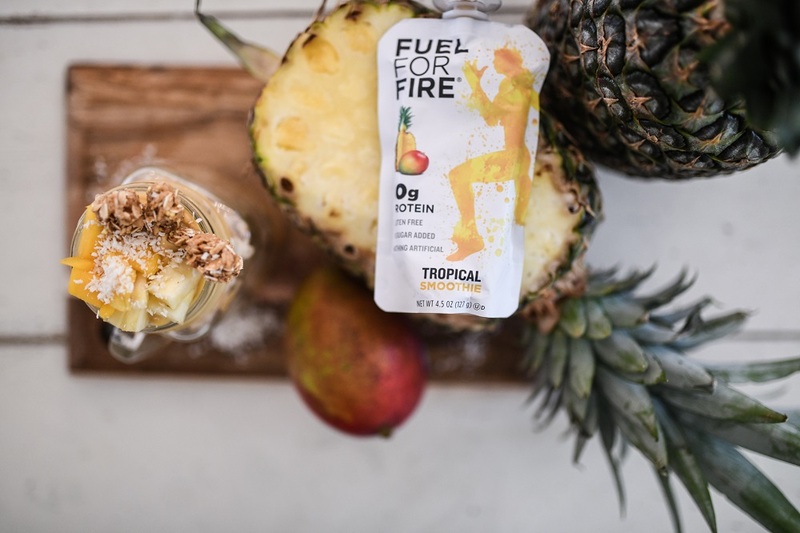 From a solution to lack-luster performance nutrition options to the future of on-the go snacking, read more about our story here. 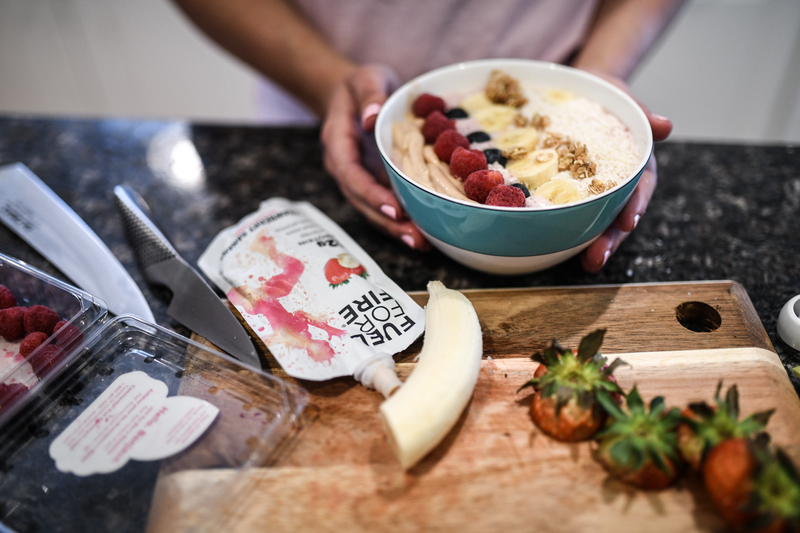 Our mission is to transform the way people snack on the go, learn more about smart snacking vision here. We believe actions speak louder than words. Find out more about what we're doing to make a difference here.